Not the answer you're looking for? Browse other questions tagged modeling mesh geometry or ask your own question. 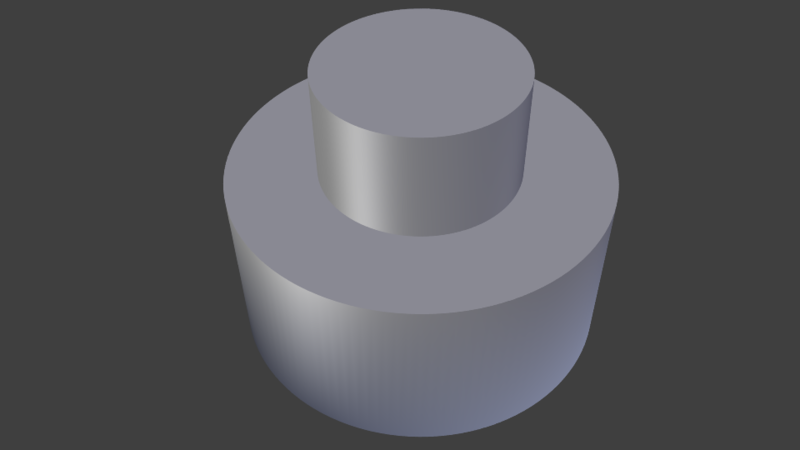 how to keep Smooth mode from making ripples? Why does knife-edge text bevel reflect differently with doubles removed? 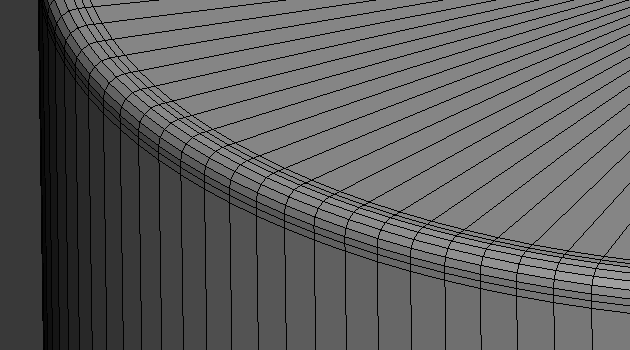 How to smooth a curved surface without it looking like a paper plate? 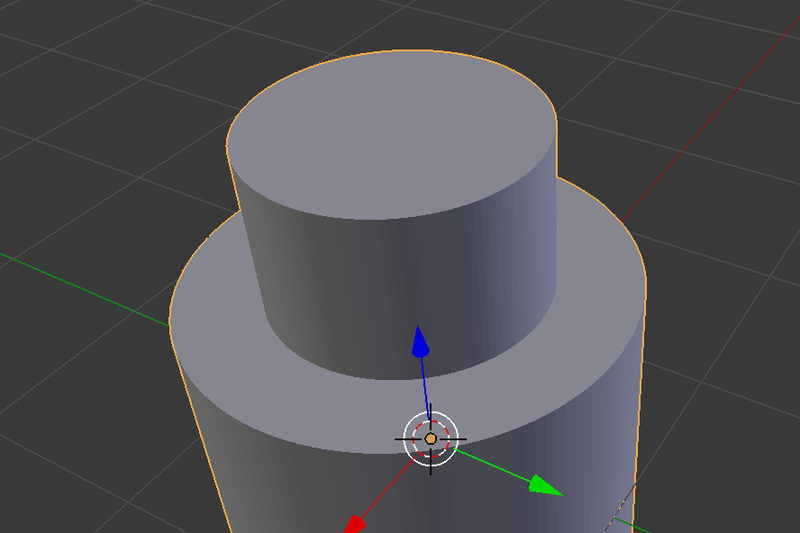 How can the demarcation between two materials be smoothed? 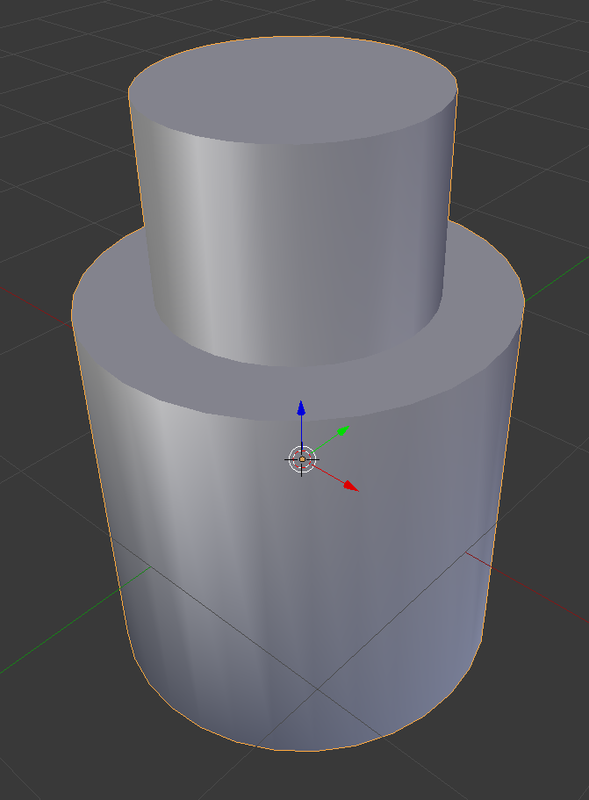 How to make a truly smooth edges on low poly model? 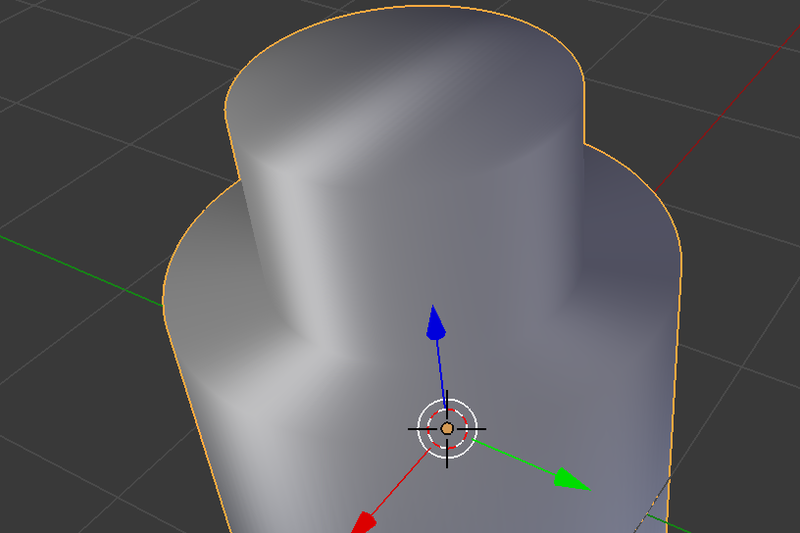 How can I keep hard edges with this shape? 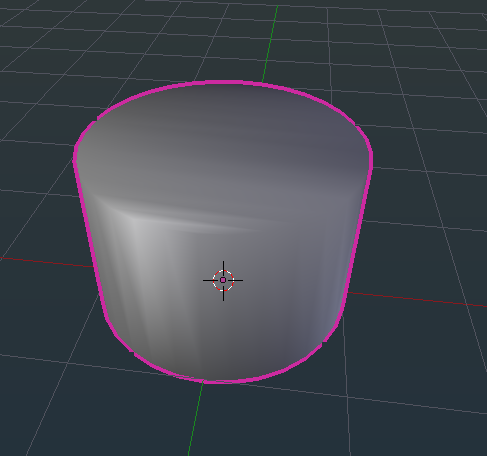 is it possible to easily create this effect on a mesh i modeled from a single vertex?